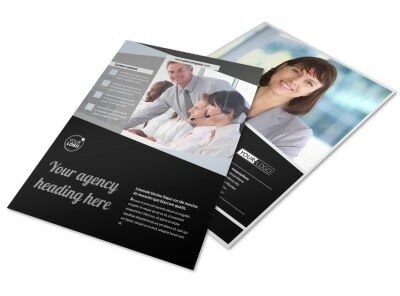 Customize our Transcripts Translation Service Brochure Template and more! 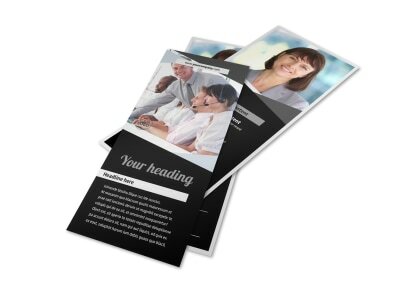 Educate the public on your transcription translation services with brochures made using the transcripts translation service template. 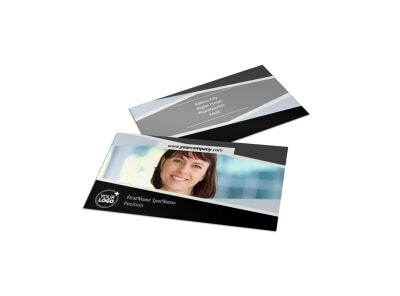 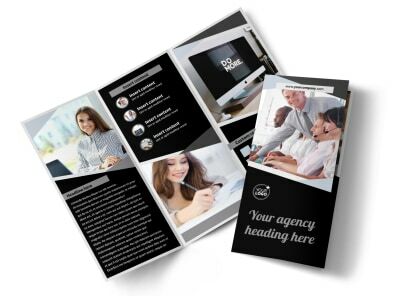 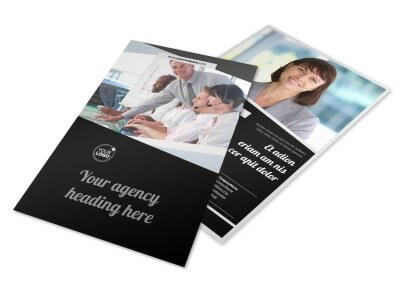 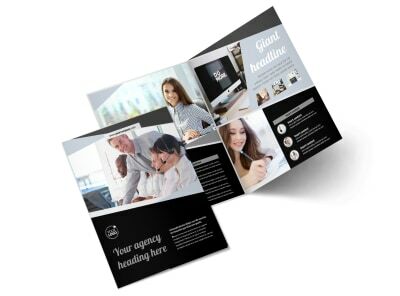 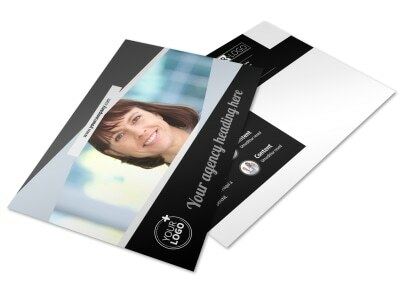 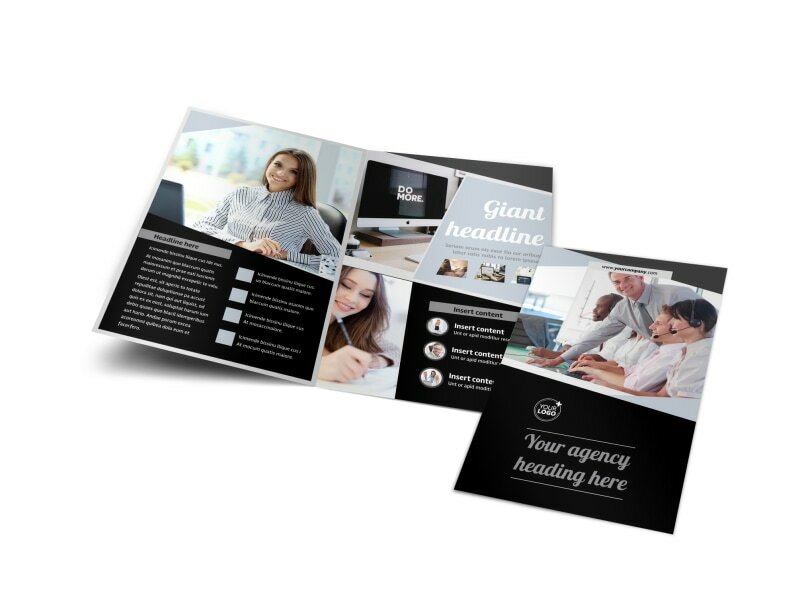 Choose a bifold or trifold template and customize it with our easy-to-use online editor by adding relevant images, compelling text, and other design elements. 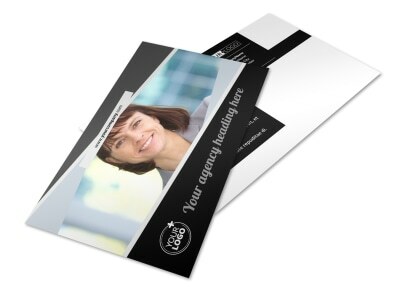 When you're done, print from any location or leave that to our experts.